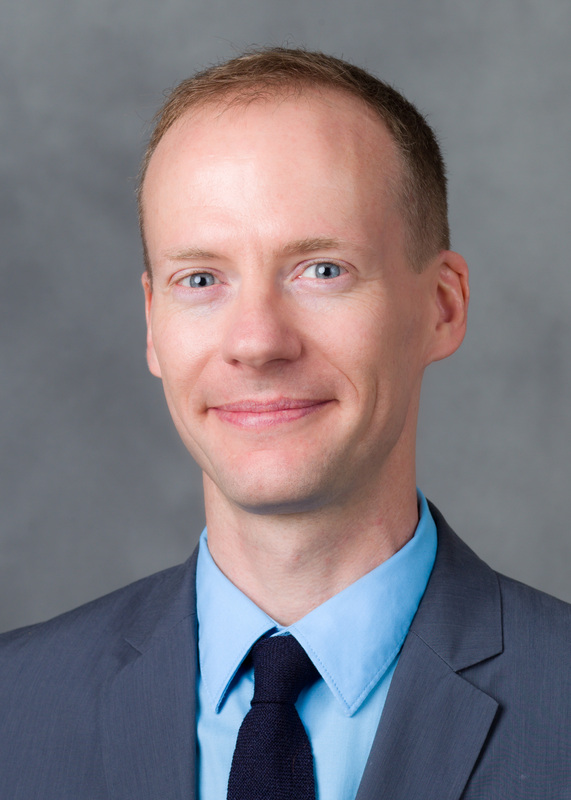 Dr. Breckenridge has published in research in journals such as Social Forces, Research in the Sociology of Work, Sociology of Sport, and the Review of Social Policy Research, among other venues. He has a history of both internal and external funding for his work. He regularly teaches courses on statistics, research methods, business and society, and the sociology of film.